When you look at web pages, your browser holds onto a copy of each page (this is called caching). These copies speed up your web surfing, but if a page was updated after your browser saved its copy, you may be seeing an outdated version of that page. If you think you’re seeing an old version of a page, refreshing the page will usually work. There’s a refresh button near or inside the address bar at the top of your browser window, or you can use Ctrl + R (or Cmd + R on a Mac) to refresh the page. Press Control + Shift + Delete. 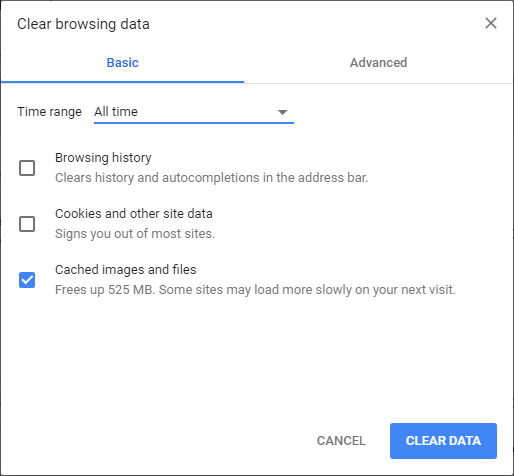 Delete your browsing history, download history, cookies, and cached images and files from the beginning of time. Press Command + Shift + Delete. 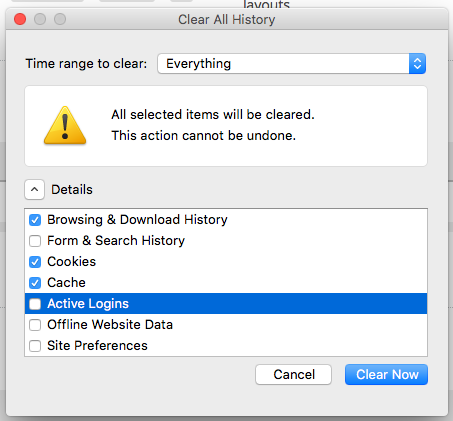 Delete your Browsing & Download History, Cookies, and Cache. Choose Everything in the Time range to clear drop down. 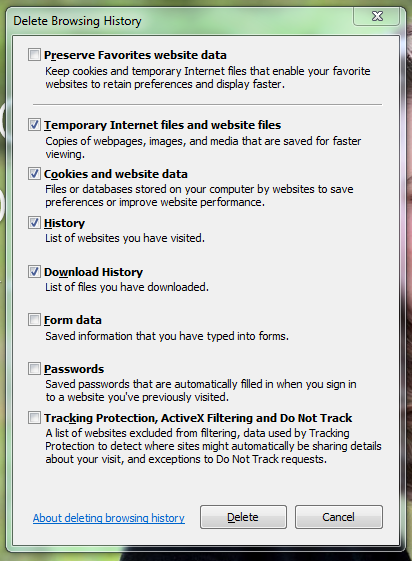 Delete your Temporary Internet files and website files, Cookies and website data, History, and Download History. Go to History in the toolbar and select Clear History. From the Tools menu, choose Preferences. Expand the Advanced options and choose History. Click the Empty now button. If this doesn’t work on your Android device, you can try one of these browser-specific methods.